House plants do more than simply make your home look better. These plants can help make your home healthier and better for you to live in by improving the air quality. Research done by NASA has proven the benefits of certain house plants, and you need to consider getting these plants for your home. 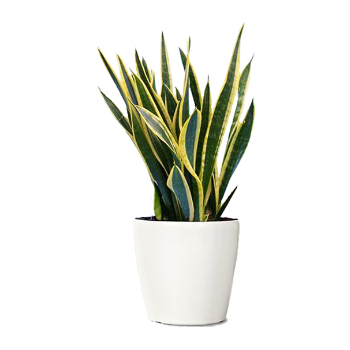 Dracaena is a long striped plant that can easily thrive in your home. 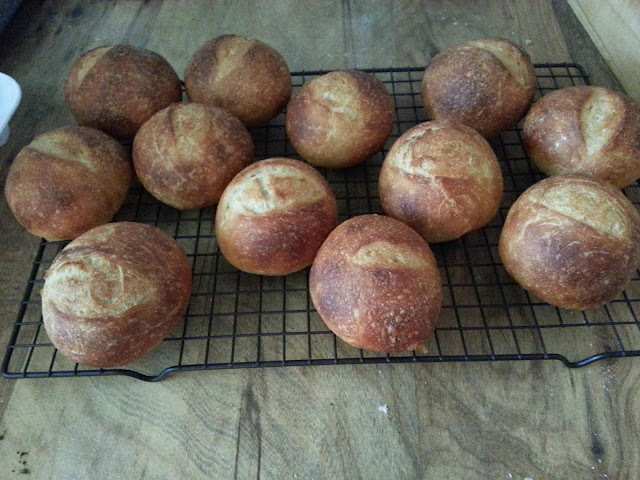 This is due to the fact that it only needs small amounts of sun and moderate watering. However, this plant is able to offer a range of benefits that you need for your home. The plant is able to eliminate trichloroethylene which comes from varnish and solvents. 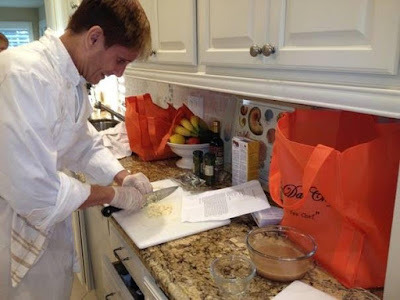 These chemicals are also found in printing inks and adhesives. 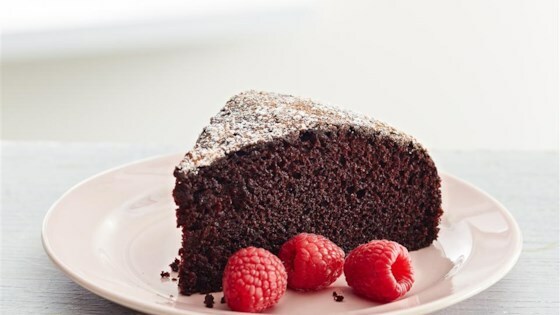 When this is present in your home it can cause headaches, dizziness, vomiting, and drowsiness which could lead to a coma with long-term exposure. One of the most visually appealing plants is the Peace Lily with its unique white flowers. This plant also has the highest transpiration rate of all the plants on this list. However, it is important that these plants can be toxic so keep it out of reach of pets and children. 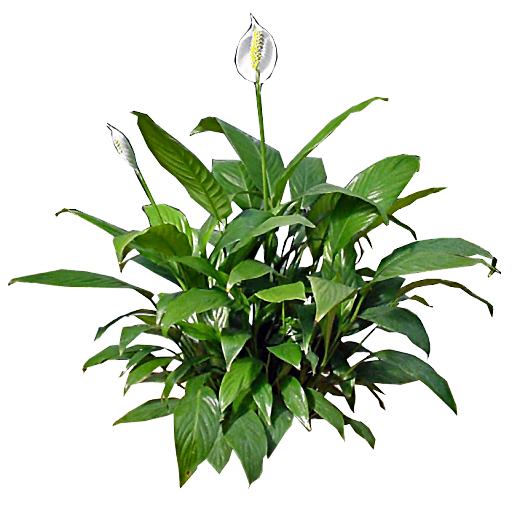 The Peace Lily is able to remove trichloroethylene, alcohols, acetone, and benzene from the air. Short-term exposure to benzene has been linked to increased heart rates, headaches, and irritation of the eyes. Long-term exposure to this chemical can result in unconsciousness. The Snake Plant is unique in the fact that it is one of the few plants that turn carbon dioxide into oxygen during the night. While this is a good thing for your home, it is not the only benefit that the Snake Plant is able to offer. These plants are best placed in the bedroom and a carpeted living room. The reason for this is the fact that the plant is able to prevent formaldehyde leaks from the wood furniture and carpets. The plant will remove this chemical from the air which will ensure that your lungs are healthy. The placement in the bedroom will also help you have a better night’s sleep. If you have trouble keeping plants alive, then you will love the Golden Pothos. This plant is quite hard to kill and the vines will grow fairly quickly. This makes it a great hanging plant or one that is placed on an elevated surface. This is considered to be one of the best starter plants for people who have never had to look after indoor plants before. 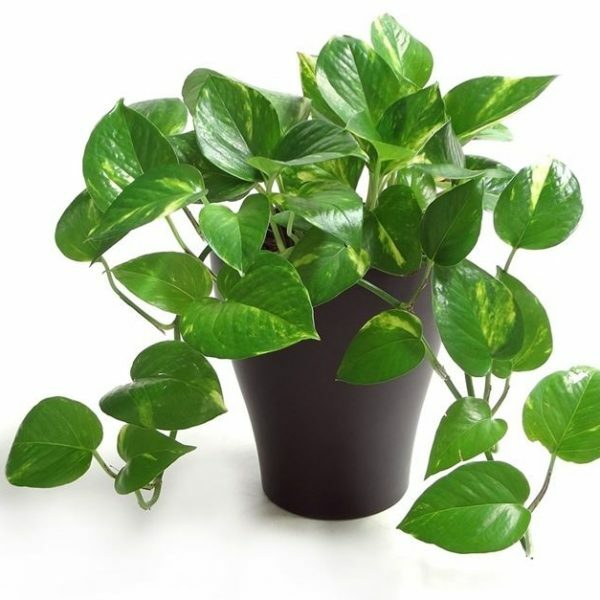 Like the Snake Plant, the Golden Pothos is able to remove formaldehyde from the air. This plant will also double up as an effective carbon monoxide remover. This is important because carbon monoxide can be deadly if not taken care of. 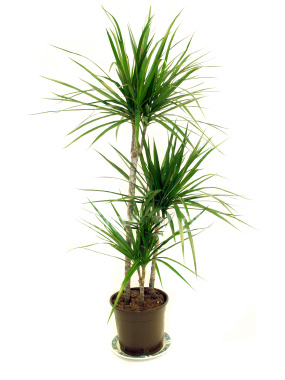 The Dragon Tree is one of the plants that are very popular in office spaces and homes because of the attractive look. You can pot a number of these plants together and train them to grow into a braid for additional appeal. This plant also has amazing purifying powers. However, you will need to be careful with this plant if you have cats and dogs because it can be toxic to them if they eat it. The Dragon Tree is able to pull xylene from the air. This is a chemical which is released by cigarettes, car exhausts, and paints. 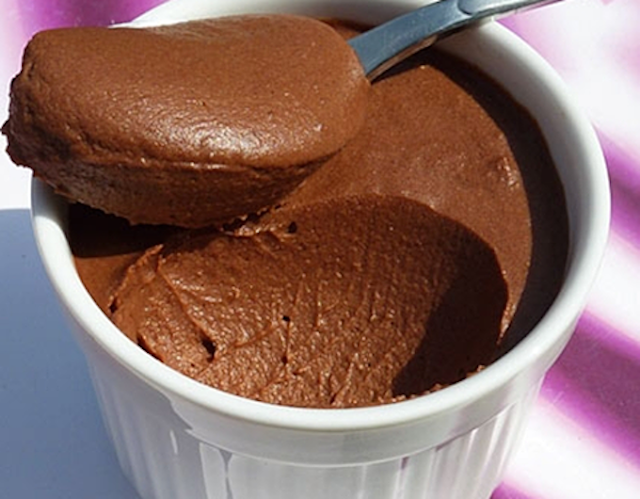 Short-term exposure to this chemical can cause irritation in the throat, heart problems, kidney damage, and confusion. 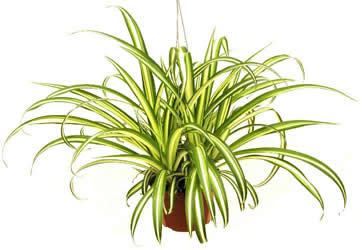 If you want to have a spider plant, you will need to place it where it will get natural light, but will not be directly exposed to the sun. A moist environment is required by this plant and it will grow at impressive speeds. 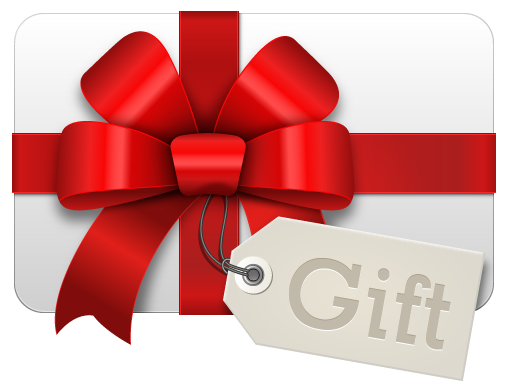 It is recommended that you water the plant twice a week to ensure that it thrives. The Spider Plant is best placed in the kitchen and by the fireplace. This is due to the fact that the plan will eliminate carbon monoxide from the air. The plant will also help in the removal of xylene from the air. 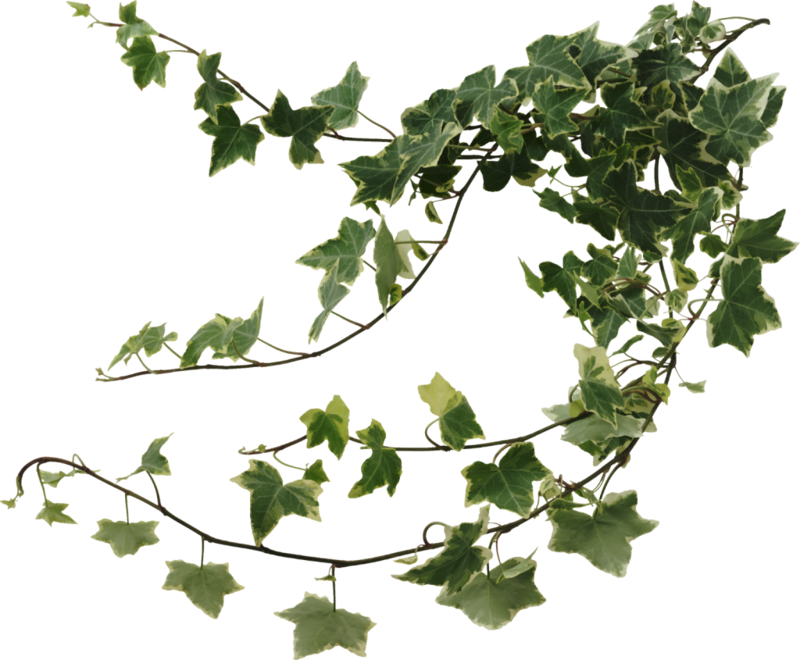 English Ivy is a great pot plant because it will spread easily and is attractive to look at. English Ivy is also very versatile when it comes to the growing conditions and will not require much maintenance. This plant is recommended for households where there are smokers. This is due to the fact that the ivy is able to eliminate carcinogens from the air which is caused by second-hand smoke. This air purification is good for the lungs and for any children in the house. English Ivy is also able to remove trichloroethylene from the air and benzene. 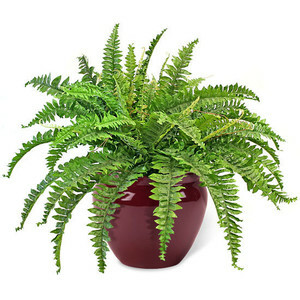 A lush plant that is known to be a natural air humidifier is the Boston Fern. It is important to note that this plant can grow as large as 5 feet. This means that you will only need to have a single plant in your home to see a difference in your air quality. The Boston Fern is able to eliminate formaldehyde from the air as well as work as a humidifier. The plant will also be able to eliminate xylene from the air. A problem that you might have with this plant is that it can be high-maintenance if you live in certain areas. You might have to water or mist the plant each day to get the benefits that you want to your air quality. If you have small areas of your home which could house a plant, the Bamboo Palm is the best solution. This plant will easily grow in shaded areas and should not have any direct sunlight. The plant is also resistant to insect infestations so you do not have to worry too much about it. The Bamboo Palm is able to remove trichloroethylene and benzene from the air. It will also act as a humidifier which is ideal for dry climates. 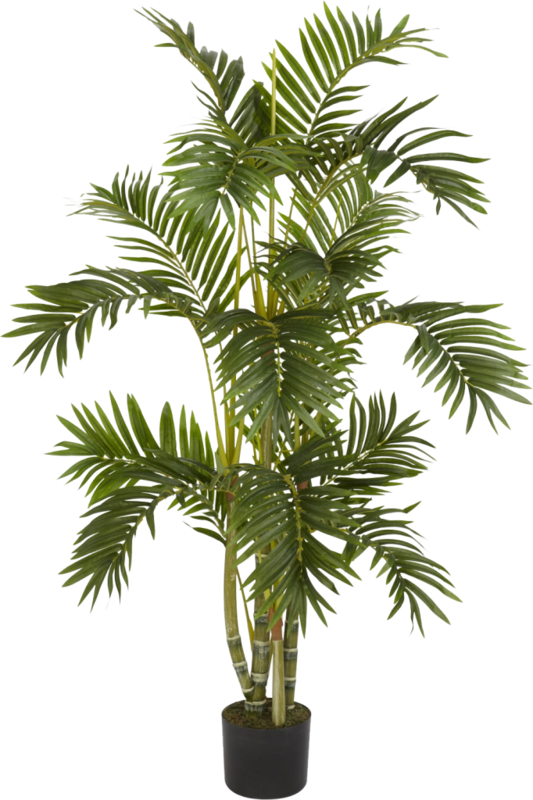 As the palm is relatively small in size, you will be able to place it in any room of your home. The Lady Palm is one of the plants that require more attention to ensure that it thrives. You will need to water the plant a lot during the spring and summer months. However, the plant will make up for this with a heavy resistance to insects and the ability to grow thickly without much effort. The Lady Palm is also very versatile and effective when it comes to the filtration of many indoor air pollutants. One of the pollutants that this plant can take care of that others cannot is ammonia. Short-term exposure to ammonia will cause eye irritation, a sore throat, and coughing. Having plants in your home can help you in a number of ways and purifying your air is one of them. NASA carried out a study into various plants that will improve the quality of your air and you need to consider getting some of the plants that they recommend. These plants will remove harmful chemicals from the air and will ensure that your family is healthy when they are at home. Of course, you will need to consider the growing environment in your home and the amount of time that you can spend on the plants before you choose the ones that you want.